On Friday, one of my team members retired. The day was spent cleaning up a few loose ends related to the projects he had been supporting, cleaning his office, having lunch with a few co-workers, and filling out the final pieces of paperwork required to make his retirement official. In the afternoon, we gathered in the lunch room with my other co-workers to honor my team member with cake, a gift, and a couple of cards. My boss and I had the opportunity to share some thoughts our employee before we cut the cake. And he followed it up with a few words. For someone who is normally pretty tough, our office had the opportunity to see cracks in the armor as he held back tears while reflecting on his career and his departure. Throughout the day, stories were shared about my team member and the impact he has had on our organization. We laughed. We smiled. And we were even a little sad. As he walked out the door at the end of the day, I watched him climb into his truck and head out of the parking lot. It was bittersweet. Despite many challenges, this team member had become a friend. He sat next to me for the first year of my employment with the company, and he often provided input on how I should proceed with my own project challenges and opportunities. I was sad to see him go, but I was so happy that he will have the opportunity to enter retirement with new horizons ahead. Our employees spend a significant amount of time every day, every week, and every year at work. This is part of life. We need our customers to keep purchasing our products and services. Without our customers, we would go out of business. We rely on our stockholders who demonstrate their confidence in our ability to take their investment and turn it into something bigger. These two – customers and stockholders – are critical to our businesses, but there is one more key ingredient that is absolutely essential for success. We need our employees to make the wheels spin. Our employees make it all happen. And this is why it is so important to honor our employees and to treat them well. I want my team members to feel respected. I want them to feel good about their investment of time. I want them to have solid relationships with their co-workers. I believe there is a golden rule managers must follow: Treat your employees the way you want to be treated. In fact, treat your employees better than you’ve been treated. Treat them even better than you expect to be treated. I don’t know the details of your employment. Maybe you have a tough boss or a tough team working for you. Decide today to make a difference right where you are. Be intentional as you relate to your teammates. And make sure you celebrate their accomplishments and milestones. 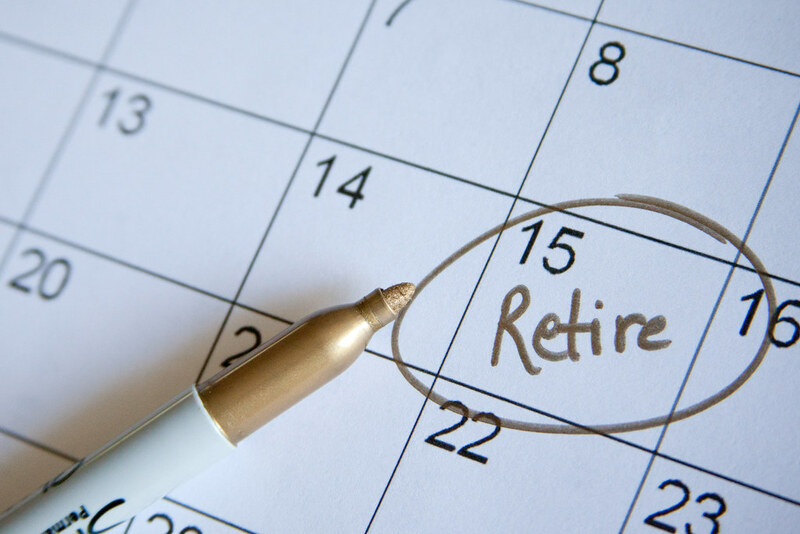 How do you want to be remembered by your co-workers when you retire? How does your company celebrate the accomplishments and milestones of their employees? What is one thing you can do to make a difference for your co-workers?